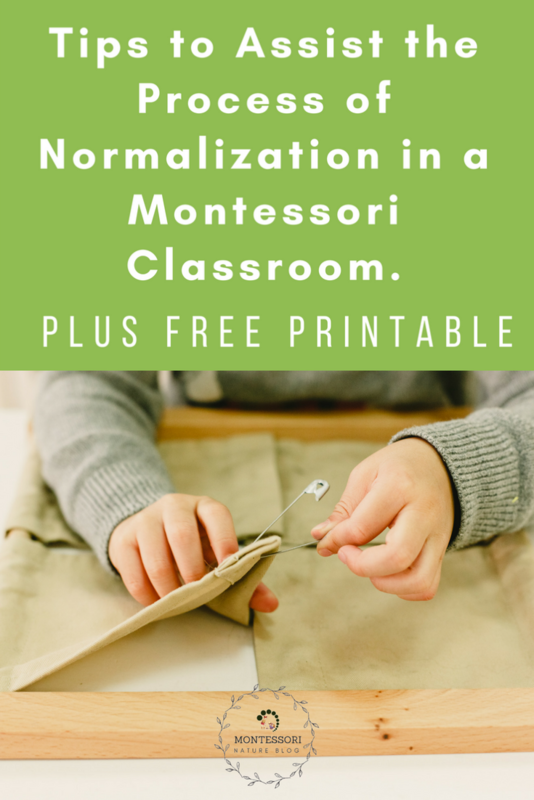 Tips to Assist the Process of Normalization in a Montessori Classroom. Who doesn’t enjoy the sound and feel of a normalized classroom? 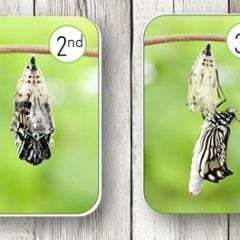 It is every Montessori teacher’s and assistant’s dream. The process is flowing, children are leading the way, and you can proudly say that they “are now working as if I did not exist.” The work that has to be done at the beginning of each year is incredibly intense. Children arrive in the classroom from a variety of backgrounds each with individual needs, gifts and challenges. rules – Practical life presentations, Grace and Courtesy group lessons always worked wonderfully in my classroom. routines – this includes having smooth transitions between sections of the day. 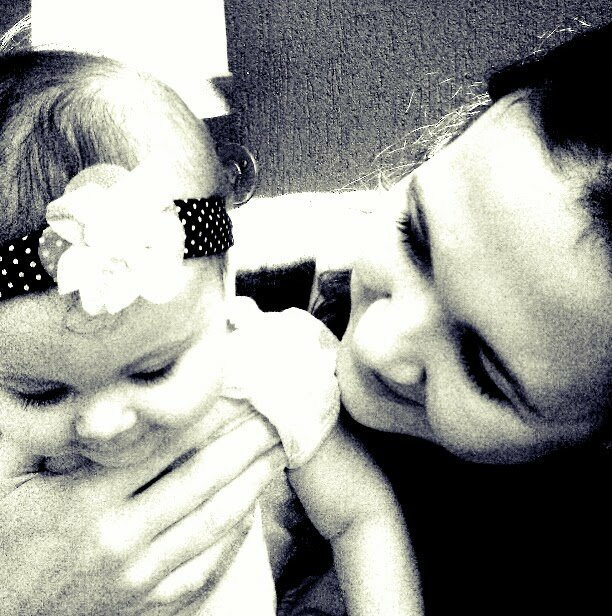 My favourite transitions are the ones that help children learn each other’s names, for example, “I spy with my little eye someone whose name begins with..”. Another one is when they have to guess the person standing in front of them blindfolded gently touching their head. 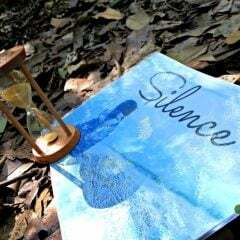 Silence activity. One of the rituals that can help children gain self-control and contribute towards classroom normalization is the Silence game. As an extension for this game, I enjoyed doing Silence activity with children. It is designed to help students identify what Silence feels like, sounds like and looks like. 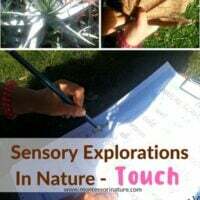 I used to do this regularly in my classroom because it allowed children to engage their senses and made a positive impact on their ability to self-regulate. What it feels like/sounds like/looks like can be done in a group or with an individual student. 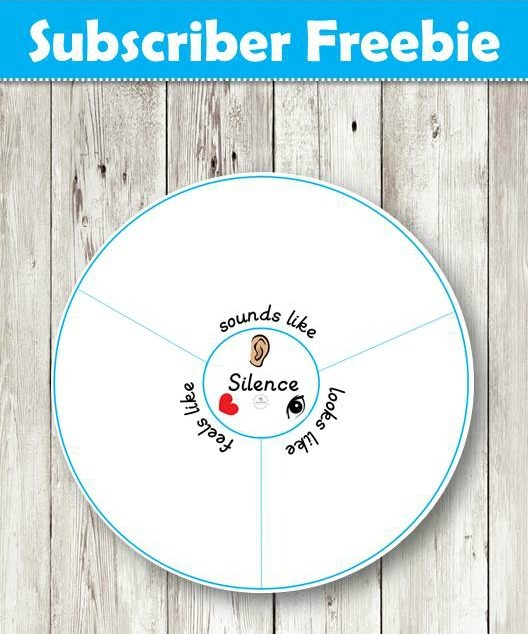 Invite students to brainstorm and share their thoughts on what Silence looks like, sounds like and feels like to them. It is a positive way to reinforce an attitude of respect towards other student’s process of concentration. Complete this diagram yourself by writing down their ideas, or invite your students to do so. Younger students may prefer to draw their answers instead. 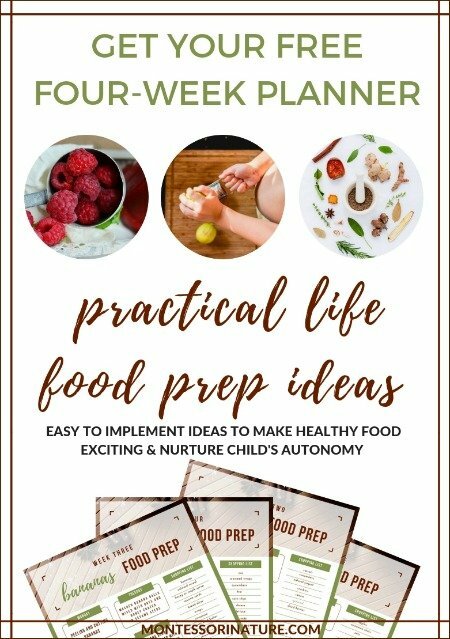 You can download this freebie from the Subscriber-Only library of resources. Sign Up and Download Now! 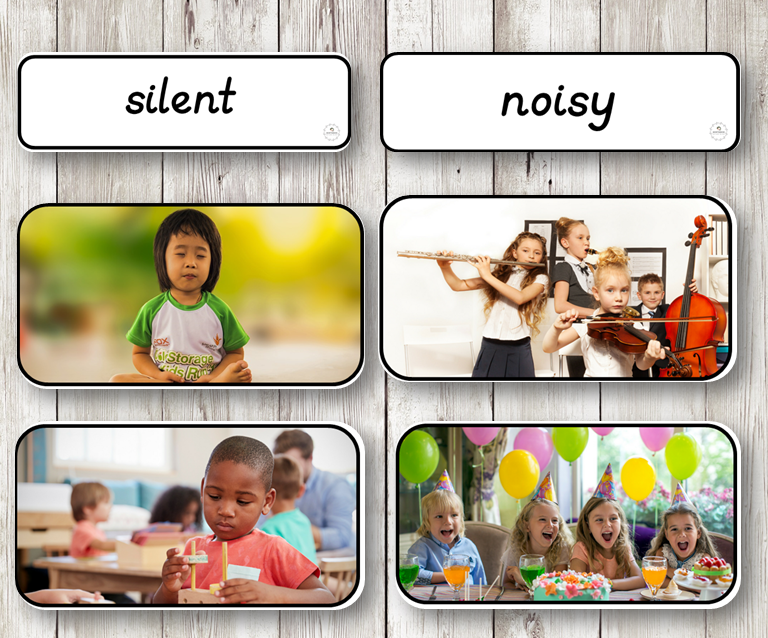 Also, I would like to invite you to check out Silent & Noisy sorting activity. It is a simple, yet effective way to use a gentle approach and guide children helping them to meditate and think of the silence as an important tool to be able to concentrate and complete their tasks. This activity does not necessarily present Noise as something negative; it instead demonstrates situations when silence and noise are generally more likely to be present. I specifically made cards a bit larger than usual to be used in a group activity when children are engaged in a conversation.